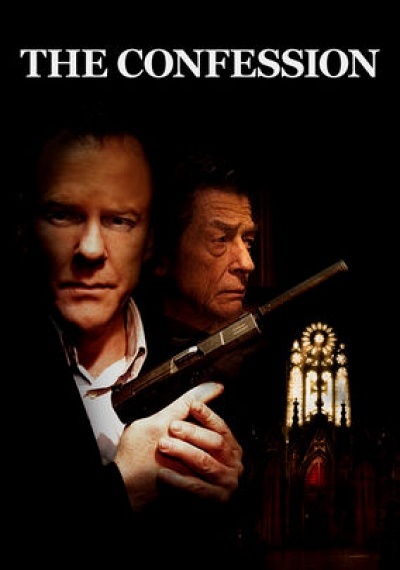 The Confession (2011) :: Movie Information :: RabbitTV GO! A tale of redemption and a unique examination of good and evil as explored by a hit man and a priest. Boasts an all-star cast including Kiefer Sutherland (TV's 24) and Academy Award Nominee John Hurt (Melancholia, Limits of Control).